I don't have a yellow Lab, but I have a black Lab mix! We used to have a black lab and a yellow lab back in the day.Wonderful breed! 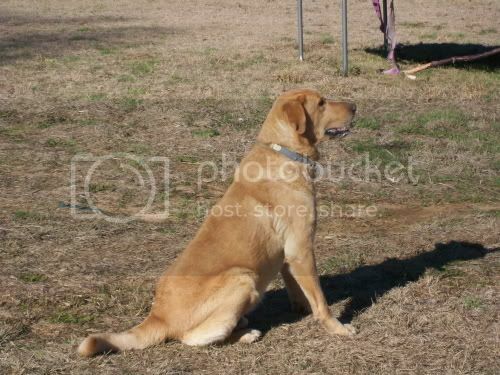 I was brought up with a golden lab, she was like my second mum, I still miss her now. She was blind in one eye and she lived till the ripe old age of 15 before her back legs went completely. Lilly looks like a wonderful dog. Do you mean yellow lab, or golden lab mix? I've never had a purebred lab (or a mixed, to my knowledge), but I've had/have 2 golden retrievers.